There are so many elements that make up a best friend, that it’s hard to pinpoint exactly what it is that started it all! Regardless of what brought you two together, having a best friend is the best feeling in the world! 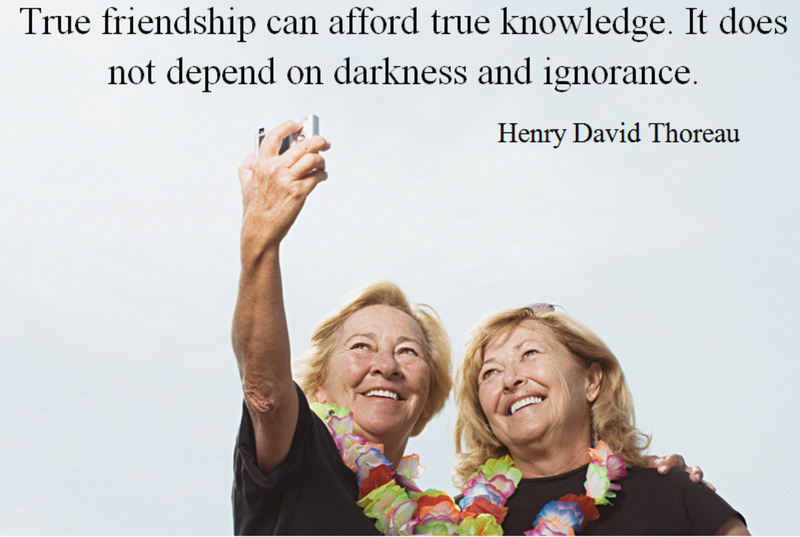 Having a best friend means that you will never be alone, no matter the distance between you. It means having you can tell anything to, without feeling embarrassed, although might tease you a little! It means having someone to cry to over a breakup, someone to laugh with, someone who isn’t afraid to be themselves around you and vice versa! So obviously we love our bffs, and they love us, but... Who knows each other better, isn't that the question we should be asking? 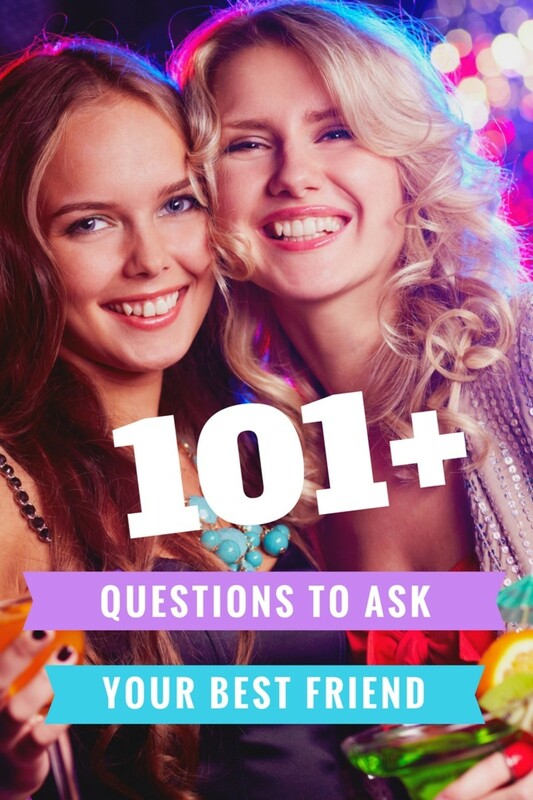 Because clearly, the person who can answer more questions about the other person is the better friend, right? I'm only joking of course, there's no 'better' best friend, but it might be fun to see who can correctly answer more questions about their bestie! 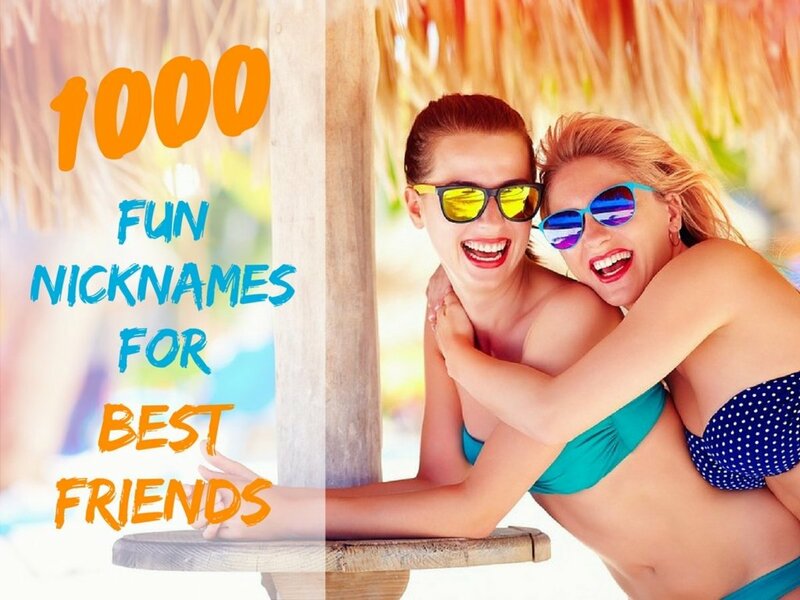 It's called "Best Friend Tag!" To start the game, you'll need 2 things; you and your bff! The first person to tag the other gets to start! The first player asks his or her best friend a question about themselves, for example: "What is my middle name?" Their friend then attempts to answer the question. If they get it right, they get a point! If not, they lose a point! Now, it's the other person's turn to answer the same question! See if they know the answer for their best friend! If so, they get a point too! Alternate who gets to ask the first question each round. Continue until someone reaches 25 points (or however many points you want to play to)! The friend who has the most points at the end of the game is the "Best Friend!" 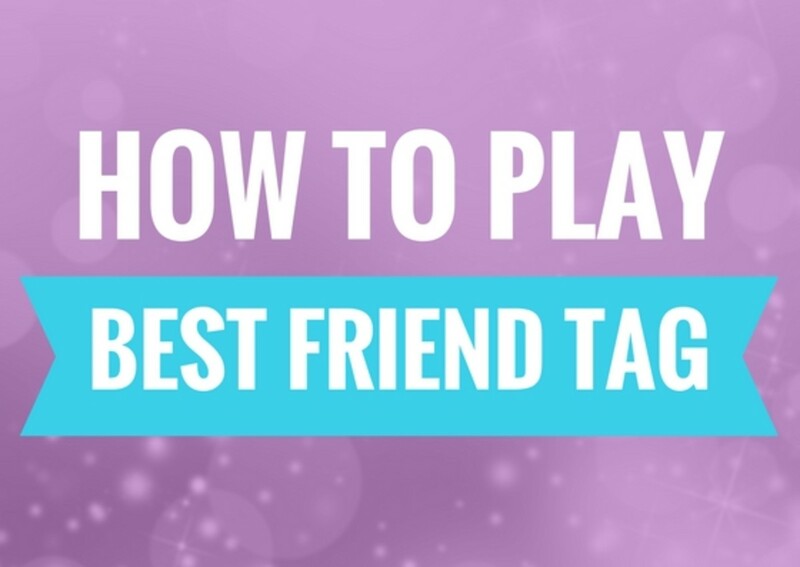 So, are you ready to challenge your bff to a game of Best Friend Tag? 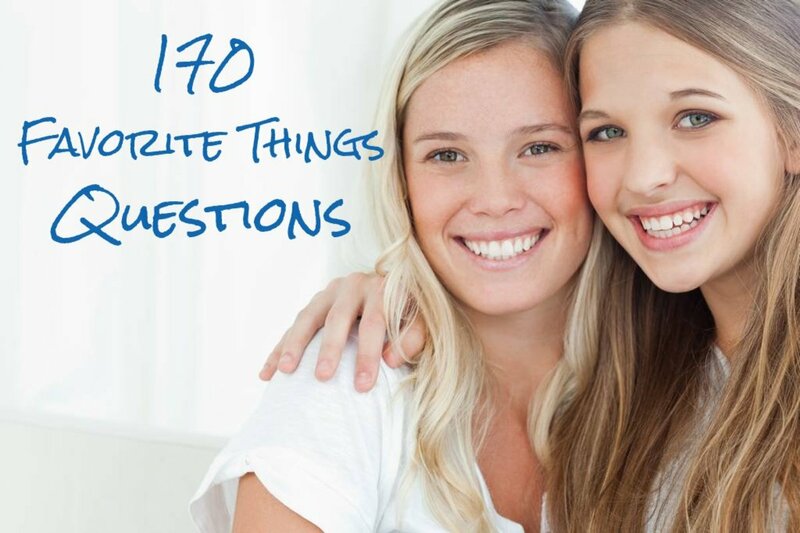 Questions will be necessary, so here are over 100 best friend questions to ask your BFF! What is my full name? What state was I born in? What is my astrological sign? 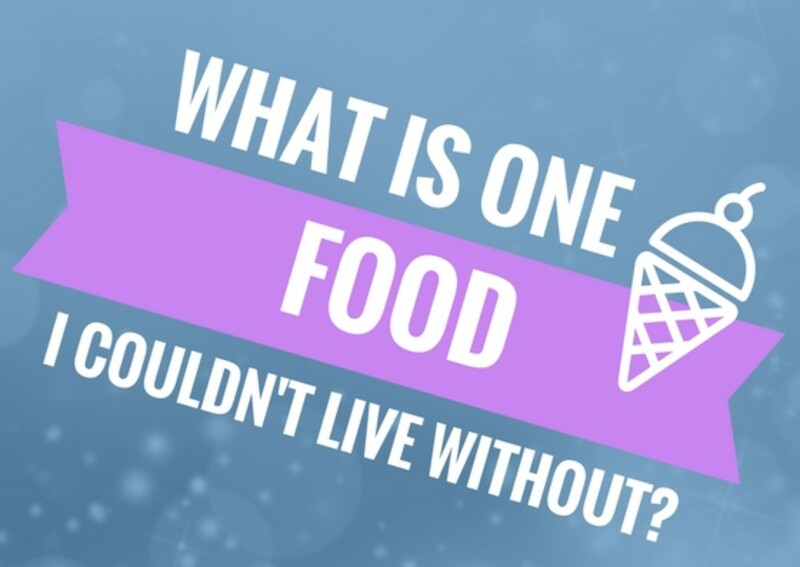 What is one food I couldn’t live without? What are my parents’ first names? Who was my first boyfriend/girlfriend? Did I ever have the chicken pox? What was one of my most embarrassing moments? What is the name of my favorite childhood pet? When and where did we meet? Did I ever get written up in school? What for? What food do I hate? What was the last mall I went to? What is my favorite soda? Do we have any inside jokes? What is my favorite band/music artist? What is my strongest subject in school? What is my weakest subject in school? Do I want kids, if so, how many? What kind of wedding do I want someday? What is my Netflix binge show? Who was my first kiss? What was my first car? If I could drive any color car, what would it be? What is my favorite clothing brand? What is my favorite store to shop at? What size shirt do I wear? What is my lucky/favorite number? What is my favorite sport? What was a big hobby of mine growing up? What is my hobby now? (Close your eyes for this one) What color are my eyes? What day is our friendiversary? How many years have we been friends? Do I like ketchup, mustard, or both? What is one insecurity I have? Where do I like to go to unwind? Have I ever been fired? Have I ever failed a test? Which gummy bear is my favorite? Which Starburst is my favorite? 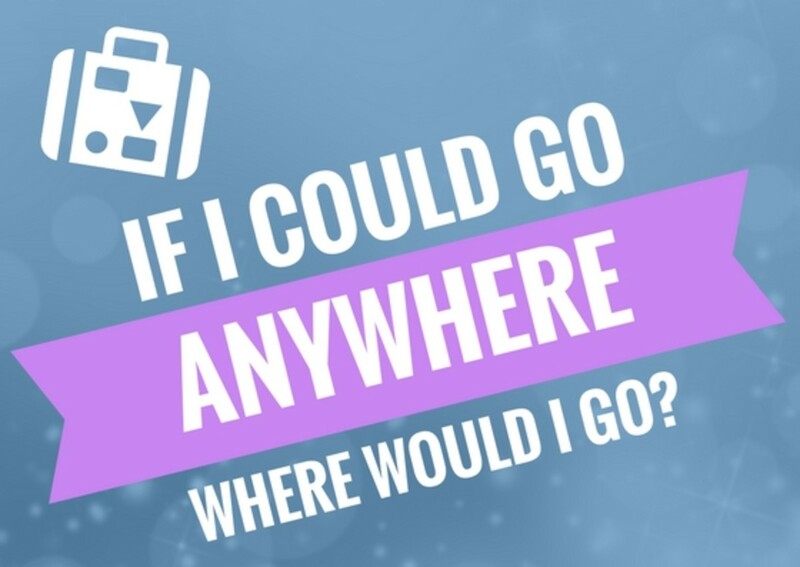 If I could go anywhere, where would I go? Am I a cat person or a dog person? Who is my favorite superhero? Have I ever been in a car accident? What kind of sub do I order at Subway? What do I like in my DQ blizzard? How do I like my coffee/tea? What is my favorite snack? Do I have any weird talents or skills? Who is my favorite Disney princess? What app do I use most often? Do I have a birth mark? What is my favorite shirt? Have I ever stolen anything? Have I ever broken the law? Am I a flip flop or tennis shoe person? Do I have any musical talent? What is my favorite class? Do I still play with toys? If so, which ones? When I order a pizza, what do I get on it? Do I prefer chocolatey or fruity candy? Who do I miss most? Would I choose roller blades or roller skates at a skating rink rental counter? When it’s snowing, would I choose to go skiing, snowboarding, ice skating, or sledding? If I were to win the lottery, what is the first thing I would buy? What is my favorite Disney movie? If we go to a carnival, what ride would I go on over and over? At the same carnival, if I won a prize playing a game, do I chose a stuffed animal, silly hat, or an inflatable guitar? If I could any animal, what animal would I be? What is my favorite ‘healthy’ food? Do I bite, clip, or file my nails? What perfume/cologne do I like? Have I ever had surgery? We go to the zoo, what exhibit am I most excited for? Would I be more likely to go to a theme park or water park? What is my favorite Jelly Belly jellybean? What is my favorite holiday? What is something I always keep in my purse/pockets/wallet? What creepy crawly am I most scared of? What is name of the street I live on? What is my phone number? Do I go by any nicknames? If we play Mario Kart, what character do I pick? What is my favorite board game? What was the last trip I went on? What is my favorite veggie? Would I rather ride in a train or fly in a helicopter? Do I like to spend money or save money? What do I look forward to most about Fall? What is something I would want for my birthday? I’m sure you’ll be able to come up with some on your own as well, but I think this is a good starting point! Speaking of points, if you’re up for keeping score while quizzing each other to see who’s the better friend (or who pays better attention, really), make it more interesting by awarding a prize to the winner or a penalty for loser! "Loser buys ice cream!" Are you up for the challenge? Oh shush im a dancer what more kind of music to a womens ears might keep them curious and more excited . i know u already have helped ? lingling messed up my life with this quiz told me i need more veggies in my life ik how rudeeee! i thought she was my bestiee an supported my life choices but i guess not an shes is mean for that i want a divorce !!!!! fluff you i can totally spell hoe ! HOE see !!!!!!! thanks for nothing you youtuber girls for saving me from a toxic relationship with a evil squinter name lingling!! signed a mad white women living in america !!!! My best friend is named abbi. We are niebors and we’ve now eachother since 4 grade. But my other bestie who I so want to try this on, someone Iv know dinner I was born is Megan. And I’d love to try this on both of them. Espashally my other good friend Ella. Out two I think the ones that would guess more about me would be Ella and abbi because Megan live in AZ and I live in SD. i like em big, i like em chunky. lol I took this test thinking moto moto likes you but he didn’t. Hi I’m Sophia this tag question thing help me and Ruth connect a lot more! My bff is jazzy and we are working pretty good. My best friend is a girl named Morgan who I've known since before I was born because our parents met at our church when they were pregnant with us because we're the same age except she's a month and a half older than me but the same year and we're both in 6th grade and both are 11 years old!! My friend is amazing and her name is Kiersten and Kiersten is like my sis even though i already have a bro and a sister that are really close to me. Cc I can't believe you would post our business on this random website! To make things worse you even rubbed it in my face that "now everyone knows what a cheating scumbag I am", which is simply not true! You made me sound like such a terrible and disgusting human being so I'm here to reveal the truth behind your lies. First things first we had problems before the test. You were dealing with the loss of your mother, which caused you to go get help from what you called "dr feel good" aka alcohol, so you were already having mood swings then adding pills to the mix to try and fix these mood swings you had, which made things worse. Now second of all the whole "I slept with your fiance" thing was one of your alcohol-induced hallucinations. You drank more than usual that day so when you came to my house for our game night with your fiance, my brother, and some other friends you went crazy. After you left no one felt the same let 's play a game type of mood. Third of all your former fiance and I only started dating because of the whole "forget both of you" thing which we bonded from losing you in the first place. And just to add I'm not pregnant I just gained a little weight and it's very rude of you to assume. But in conclusion, I just want all of you to know I am not a terrible person just one who finally found love. Sorry for using your website as a way to solve my problems but it was necessary in my eyes. Have a good rest of your day. My "bestfriend" and I took this quiz a few months ago to see how much we knew about each other, only for me to find out she knew nothing about me. I was disappointed and upset, because we were lifelong friends. Since I was upset, i lashed out, and we got into a fight. She blamed me for not telling her anything, even though I always did. I blamed her because she didn't care about me. A few days later, I was about to forgive her, because she was my best friend and I loved her. Well, I went to her apartment only to find her and my fiance sleeping together. Both of them tried to apologize, but I wasn't having it, so i lost my 'BFF' and fiance, and now they are engaged and my former best friend is pregnant. Thanks for this test, but it ruined my life. This is so much fun. It is fun to play on a rain day. Me and my friend learned a lot about each other.